Did you know that there are many studies about how a 4-day work week is beneficial for people’s productivity and happiness? For real, google it – it’s all over the internet. People everywhere are desiring the benefits of 4-day work weeks.  University of Mobile provides Focus Friday for students, faculty and staff, which means that we have Fridays off of school. We still get in the same amount of class hours as other universities, just within four days instead of five. Students choose to spend their Focus Fridays in many different ways. Some students spend their Fridays volunteering in the community, working in businesses around Mobile, traveling with an ensemble in the Alabama School of the Arts, competing on Rams athletic teams, doing homework, going home to see family for the weekend or just resting around campus. Most Fridays I choose the latter – rest. As a working college student, I do not get much down time to rest between work, doing homework and trying to have a social life. Focus Fridays have been my redeemer. I spend Focus Fridays by taking myself on dates. This looks different every Friday. A couple Fridays ago it looked like going downtown to try a new coffee shop, Nova Espresso. Then going to Municipal Park to do some joy reading. I ended the day by grabbing lunch with a friend. On a more laid back Friday, I will run errands around Mobile and go window shopping. As a college student, it is very important to get away and rest from everything going on. Take a break from all the homework, reading and papers, and just enjoy life. Even if you cannot take a whole day off to rest from school, take half a day. Intentionally back away from the computer and go do something that you enjoy. Not only will this make you feel better, but it will also help you get in a better place mentally to actually do the work that needs to be done. It is also important to be intentional about getting alone time. Throughout the week, UM students walk to class with friends, eat in the cafeteria with friends and go off campus with friends. Make sure to be intentional about getting alone to think and do something by yourself. Fridays are a perfect time to be intentional about slowing down. Focus Friday is a unique opportunity for UM students, faculty and staff, and it’s a day that really makes a difference.